Who wants to buy me this beautiful big huge wall calendar?! Last Wednesday I had gotten it in my head that T had speech therapy that day, which was wrong. He goes Thursdays. But I just woke up that morning and thought it was a speech day. So I pick him up from preschool and drive him to the elementary school where he attends speech. In the office they have a little flip calendar, that has the day of the week, the month, and then the date. So we walk in, and it clearly says Wednesday March 28. I look at it, T even goes over and peeks at the upcoming dates, and I just think “oh they must have forgotten to change the day”. We sit and wait, and wait, and wait. The kids are getting rowdy, its only been 10 minuets or so, but usually the speech teacher meets us in the office right on time. So I start to get concerned. I looked at the calendar quizzically… what am I missing?!? I open my email to see if she emailed me to cancel. But I still couldn’t put it together that it in fact was not Thursday. This is also funny because I take Bennett to school on Thursdays and I had just spent the morning with him at the store. So, I knew it wasn’t a Thursday! Anyways, eventually someone from the office goes and gets her. She comes and apologizes to me, and says “Theo usually comes Thursdays”. And I actually say “wait, it’s not Thursday? !” as I look over and read the calendar that says WEDNESDAY! It’s fine, she had time and T gets to have speech. So I leave to go about my day, still somewhat confused on how I was so mixed up about what day of the week it was. Then today, Monday I thought E didn’t have school. I could go on and on about how confused I was about this too, but by now you get the idea. His teacher messaged me at 9 asking, “how’s E feeling today”. That was my hint to go and check the school’s calendar again! Sho nuff, it’s not a holiday. 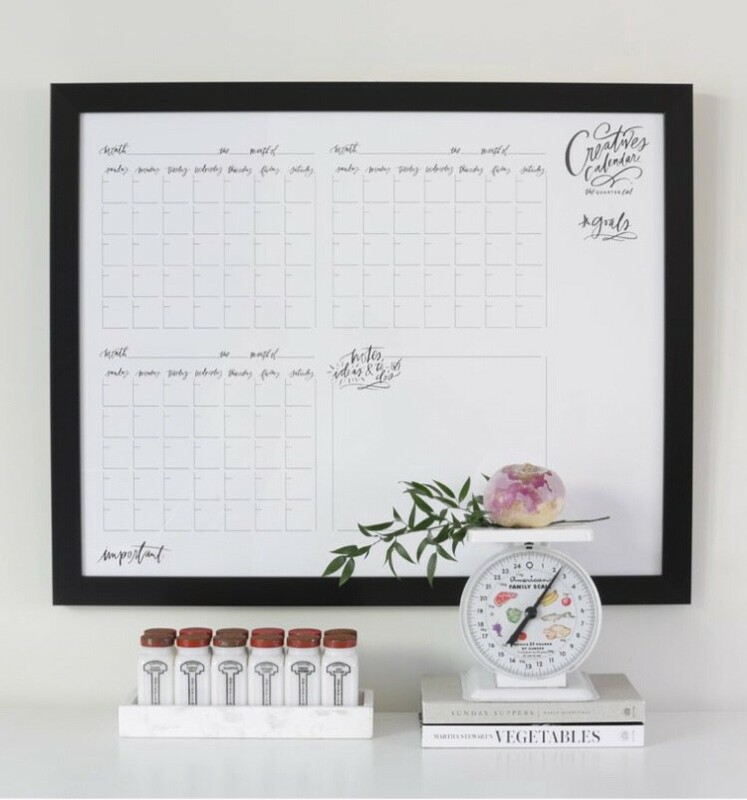 Will somebody please buy me the calendar from LindsayLetters? Or maybe just this shirt so everyone I come in contact with just automatically knows that I have no idea what’s going on around me.